The Philadelphia Athletics and their hunchbacked mascot. Louis Van Zelst was born in 1895 and was disfigured, the result of an early childhood fall. However, while Van Zelst grew to have a humpback, he was never particularly self-conscious about it, and willingly served as a mascot for a few teams at the University of Pennsylvania. The University of Pennsylvania happened to share a city with the Philadelphia Athletics, and Van Zelst came to know some of the team’s players and its manager, Connie Mack. 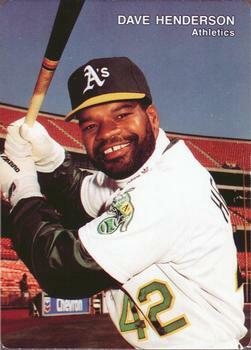 Van Zelst approached Mack in 1909 saying he was lucky, and after giving him a tryout, Mack was sufficiently superstitious to believe him and bring him on in an official capacity. Van Zelst began as the Athletics’ bat boy in 1910, and while the team had been good the year before, in 1910 it won the World Series, and Van Zelst was paid a substantial bonus. The Athletics would then win the World Series again in 1911 and again in 1913, before losing in 1914. Still, Van Zelst had four Series appearances and three championships to his name as a mascot, which is about as good as it gets. In the day-to-day, Van Zelst was on hand for pretty much every home game and many road games. Prior to each game, players would walk over and rub his humpback for good luck. Such practices were not rare in those days. They stemmed from the rather out-of-control belief in superstitions which resulted in midgets, humpbacks and other unfortunates joining the ranks of youngsters in the dugouts of major league baseball teams. In Baseball: The Golden Age, Harold Seymour explains that “Lefthanders, hunchbacks and cross-eyed people were all considered (lucky). …Touching a hunchback was popularly believed to bring good luck…. 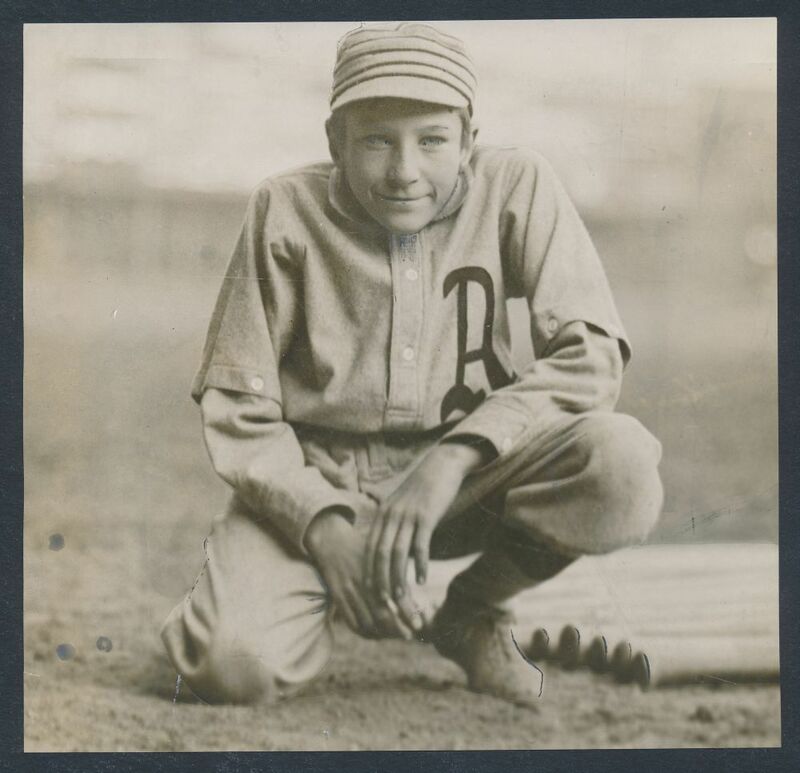 Brownie Burke, a midget to whom Gary Herrmann took a fancy was in uniform daily with the Cincinnati Reds.” There are countless other examples from Ty Cobb’s unfortunate black boy mascot Li’l Rastus to Babe Ruth’s not-so-unfortunate Little Ray Kelly. Indeed, the crosstown Phillies would soon match the A’s with a hunchback mascot of their own. Van Zelst was popular with both Athletics players and visitors, and was even invited to second baseman Eddie Collins’ wedding. At one point Mack tried to send him out to coach first base before the umpire told him to return to the dugout. Unfortunately, Van Zelst fell ill after the 1914 season and soon died of kidney disease. After advancing to the World Series with Van Zelst in 1914, the Athletics finished in last place in 1915, the first of seven consecutive years they’d finish in the basement.